Figure 2: Short tandem repeats (STR) informative peaks from the recipient (blood). (b) STR informative peaks from the donor (blood). (c) STR informative peaks observed in first skin biopsy performed at day 50 after skin allograft showing 69% of mixed chimerism. (d) STR informative peaks observed in second skin biopsy performed at day 50 after skin allograft showing 47% of mixed chimerism. 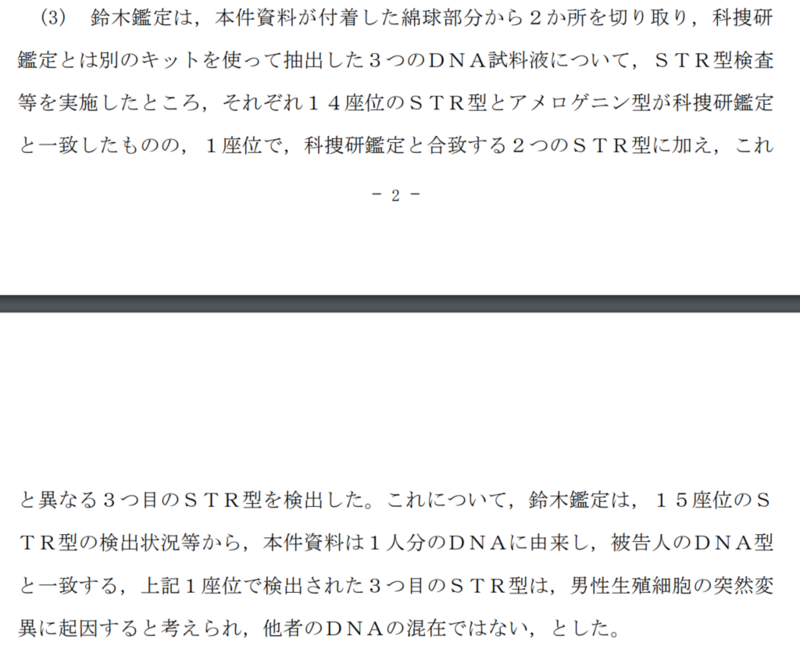 Chimerism was determined by STR based on fluorescent analysis of repetitive sequences. Peak areas gave us the percentage of recipient cells for each sample. Mixed chimerism was defined by the presence of at least 5% of recipient cells.